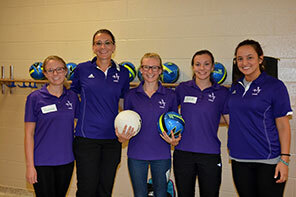 Since 2004, LAWS has brought young women in the Windsor- Essex community together to learn and bond over sport. 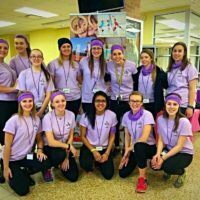 These events foster confidence and give young females an opportunity to learn teamwork and leadership skills. Learn more about our GOALS program. 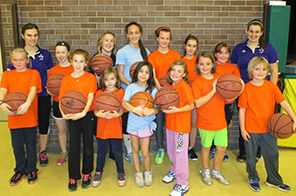 Help an underprivileged girl join our GOALS program. Become a Gold or Platinum Member! Check out the latest LAWS news and awards! 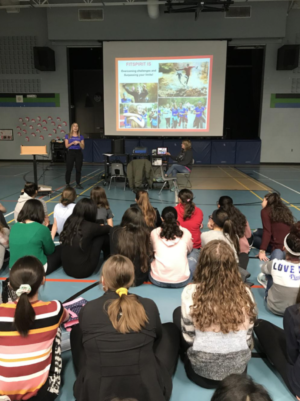 Mackenzie travels to various schools and school boards around the city! 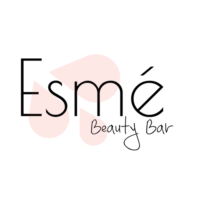 She provides motivational conferences and physical activity sessions for girls within our schools. 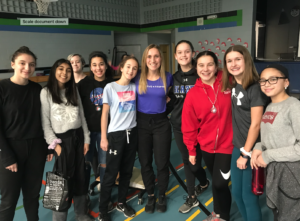 She encourages teenage girls to engage in regular physical activity by spreading the word about the benefits and the FUN of being active! Take a look at Mackenzie in action! Take a look at Sara Santarossa and Milica Kulidzan with Brett Hedges! 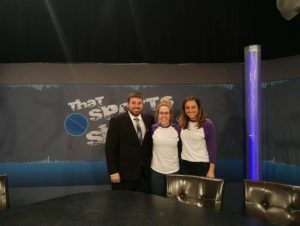 Recently, two of our LAWS members, Sara and Milica, joined Brett Hedges on an episode of #ThatSportsShow. 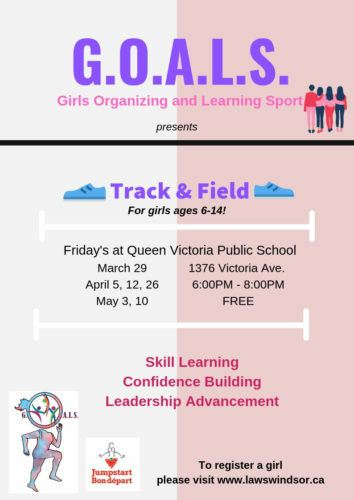 They talked about GOALS, a free program that helps young girls stay involved in sports and work towards their involvement in the community! For more information on the current GOALS session, please refer to the poster at the top of the page. 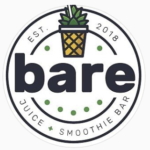 Check Out Our Membership Partners!